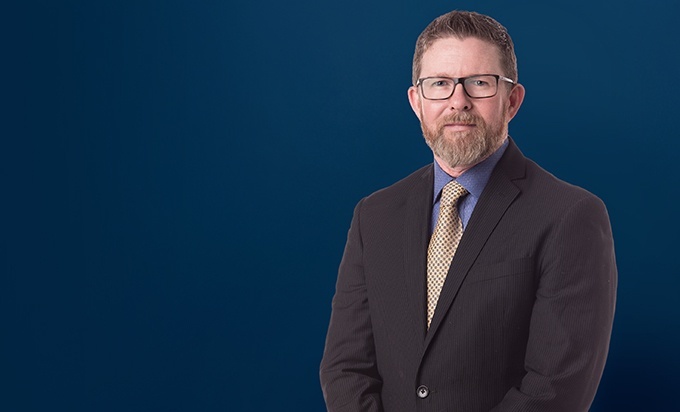 Stuart Heath has nearly two decades of experience as national discovery counsel for OEM automotive manufacturers in the areas of warranty, product liability and class action litigation. 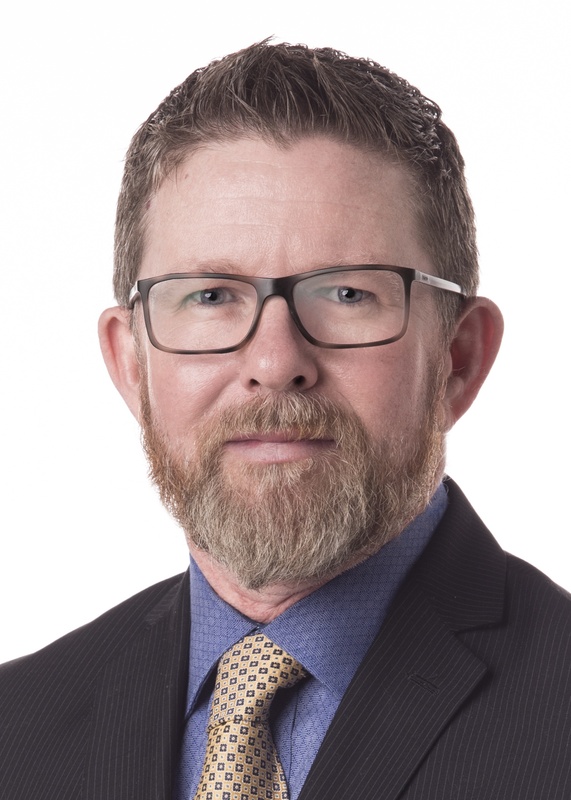 His experience includes all aspects of written discovery and motion practice in state and federal courts across the nation, including e-discovery. In his capacity as national discovery counsel, he manages and supervises a team of attorneys and staff dedicated to efficiently providing clients with accurate, cost-effective and consistent discovery responses. Stuart has also served as a national litigation case manager for warranty litigation for over a decade. His roles include managing and directing the efforts of local counsel in assessing settlement values, guiding cases through verdict, and identifying and preparing witnesses for testimony. In addition, he has worked closely with in-house counsel to manage, coordinate and implement innovative approaches to reduce litigation costs and minimize risk.